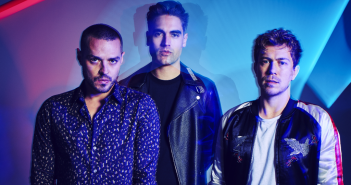 You are at:Home»Posts Tagged "mcfly"
Jack Nash gets nostalgic in anticipation for the best 00s boyband Busted and their gig at O2 Guildhall. 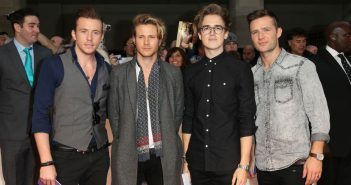 McBusted was NOT a hit with fans apparently according to Harry Judd. 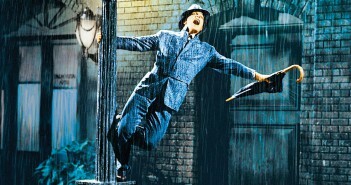 Our writers reveal the songs that they most enjoy singing along to! 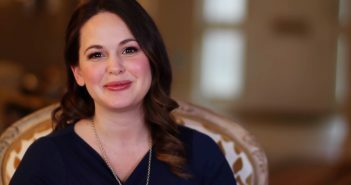 Author Giovanna Fletcher will visit Southampton on Friday 3rd June as part of her ‘Always With Love’ book tour. All four band members are set to embark on the ‘Anthology tour’, which comprises of 12 dates in four cities. The supergroup will release the new track on 23rd November this year. 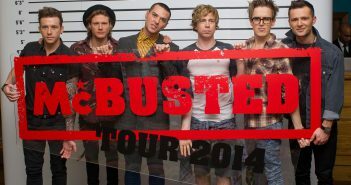 Editor, Megan Downing went along to see what the McBusted tour had to offer.